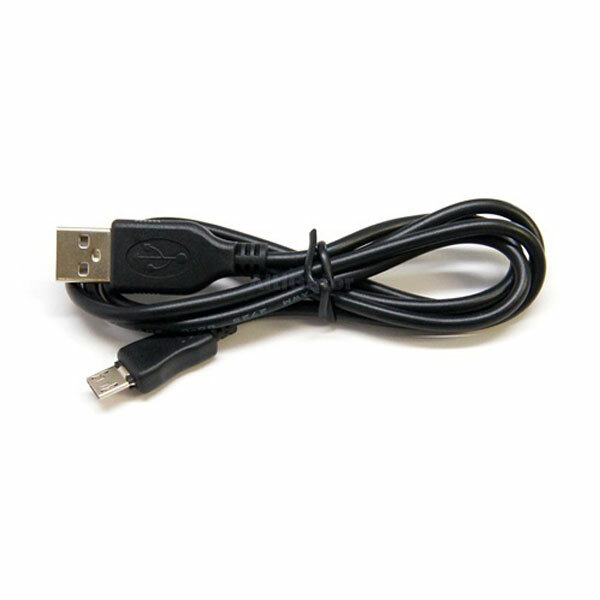 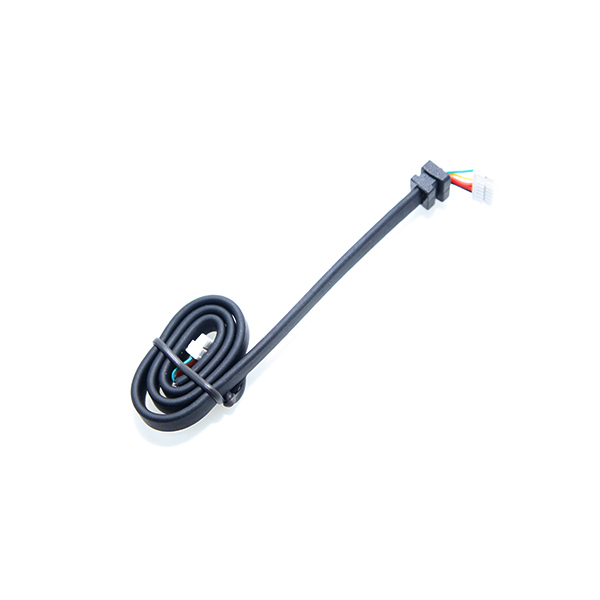 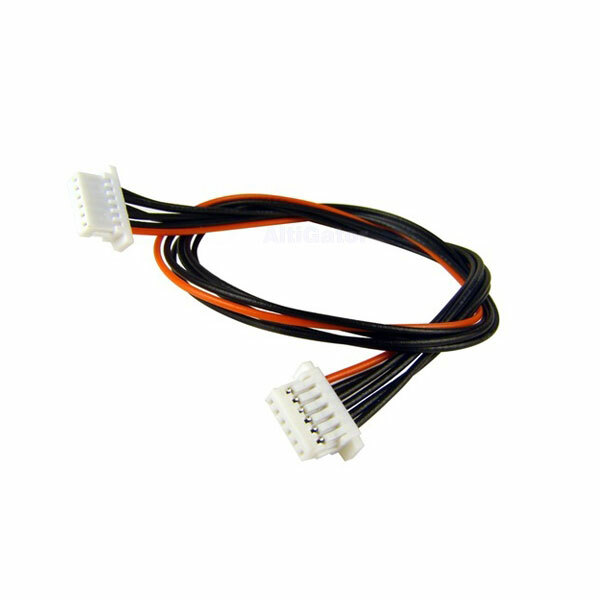 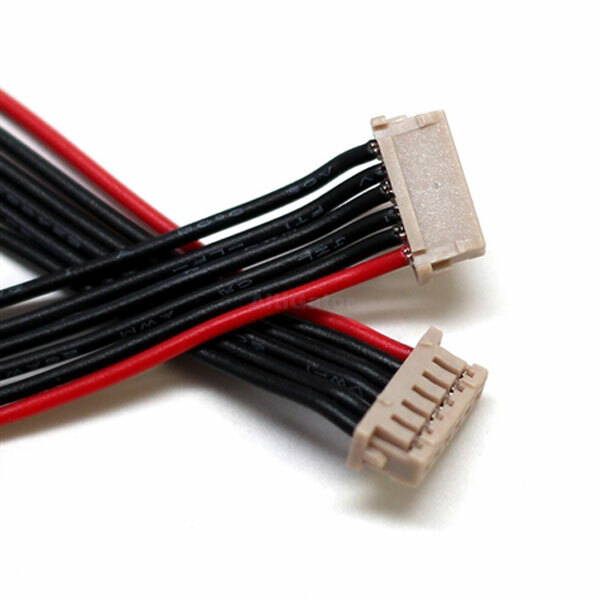 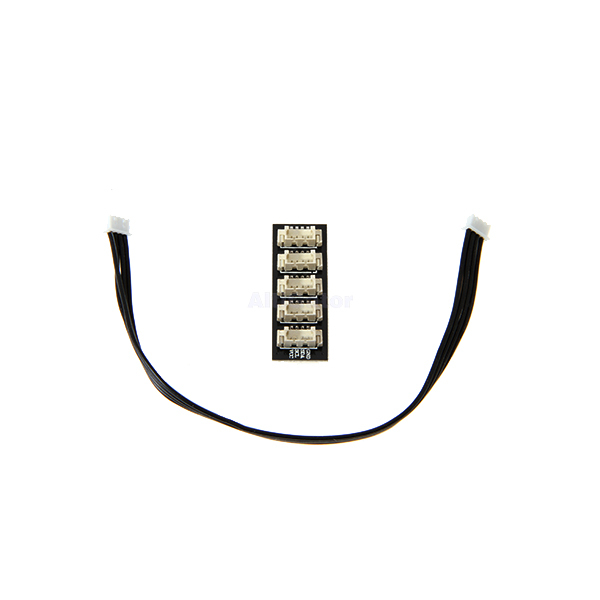 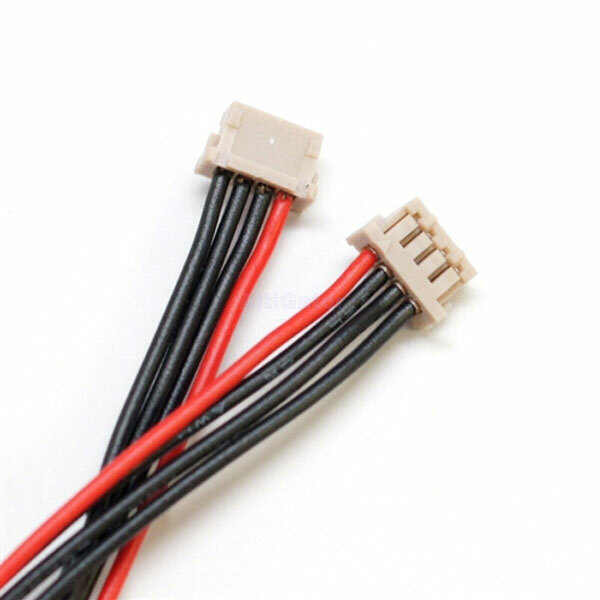 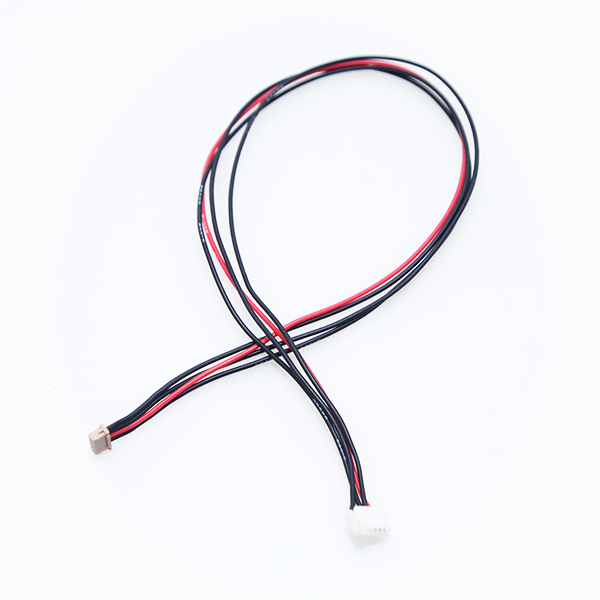 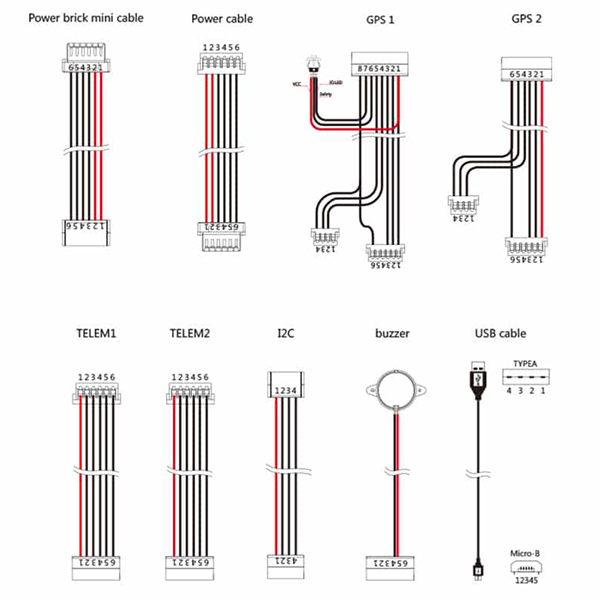 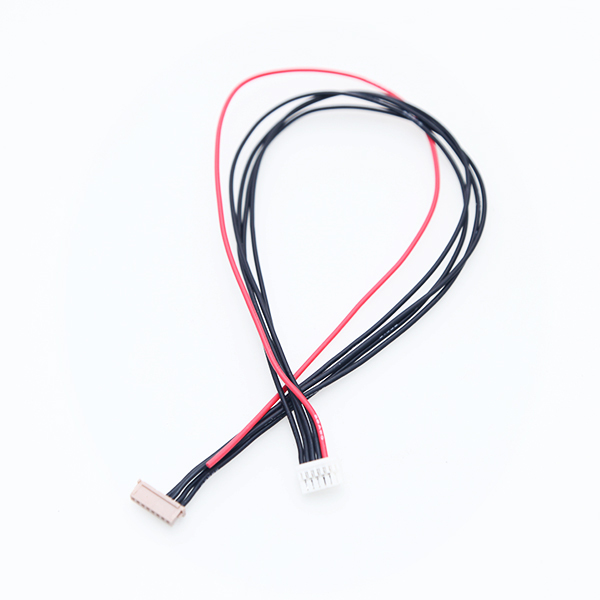 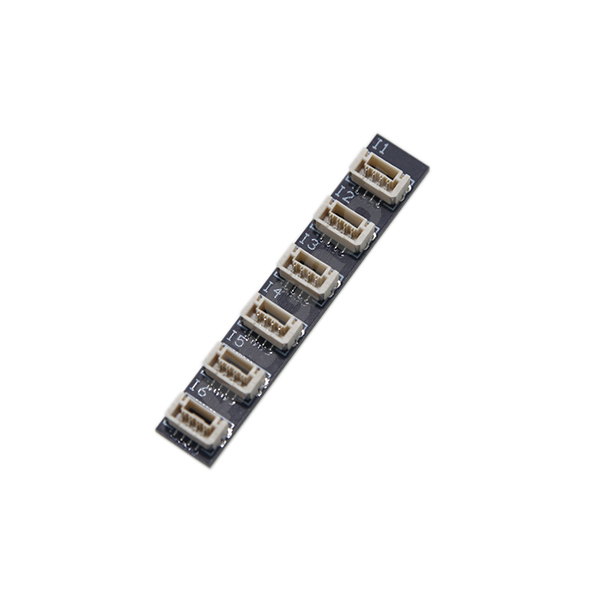 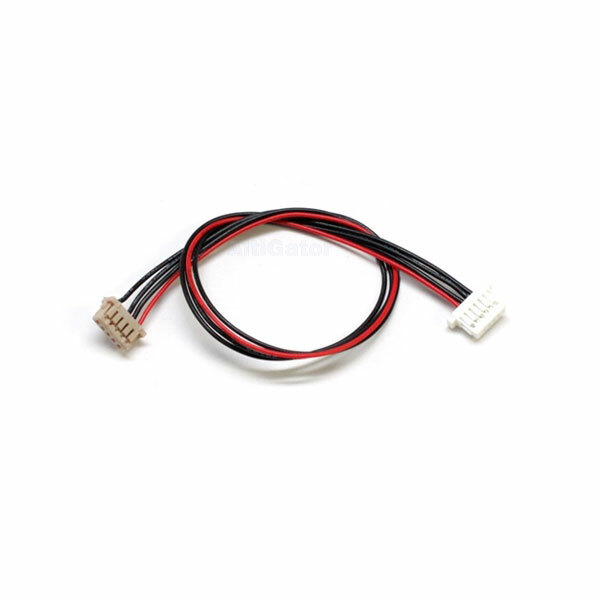 This cable will allow you to connect your GPS module with your PX4 flight management unit . 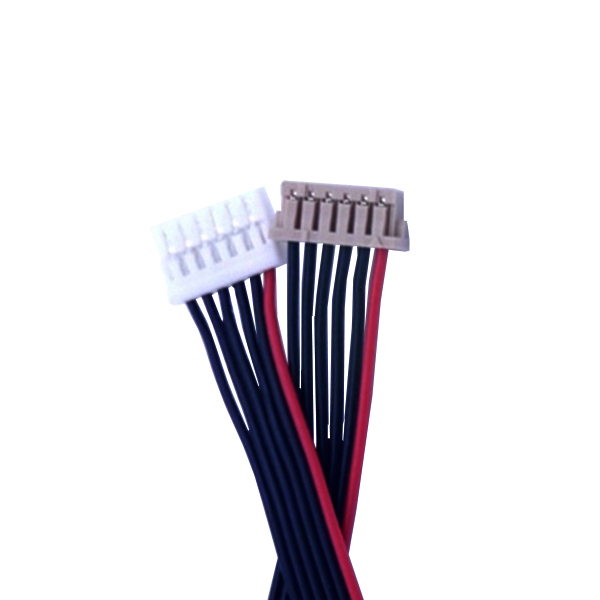 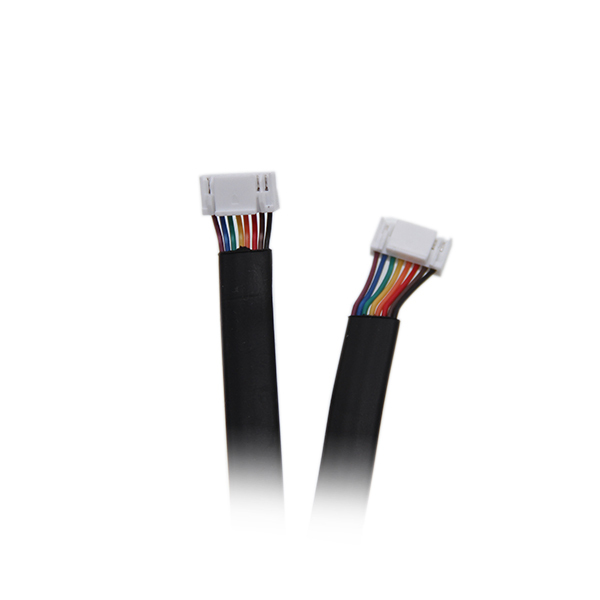 Communication cable with Hirose DF13 and JST-GH 1.25mm series connectors. 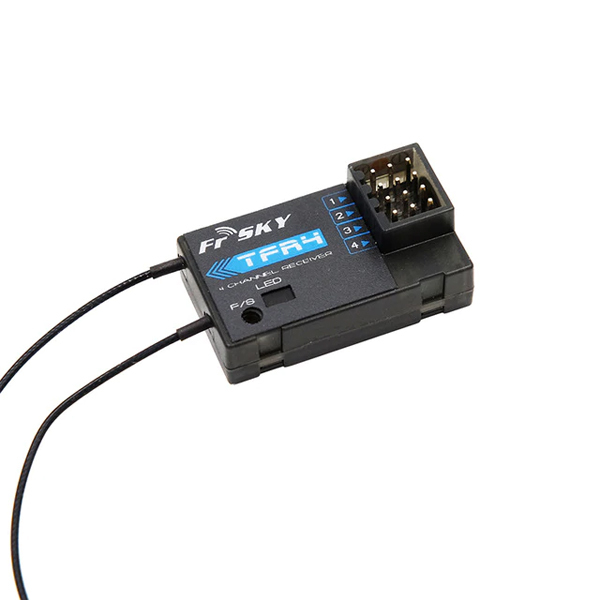 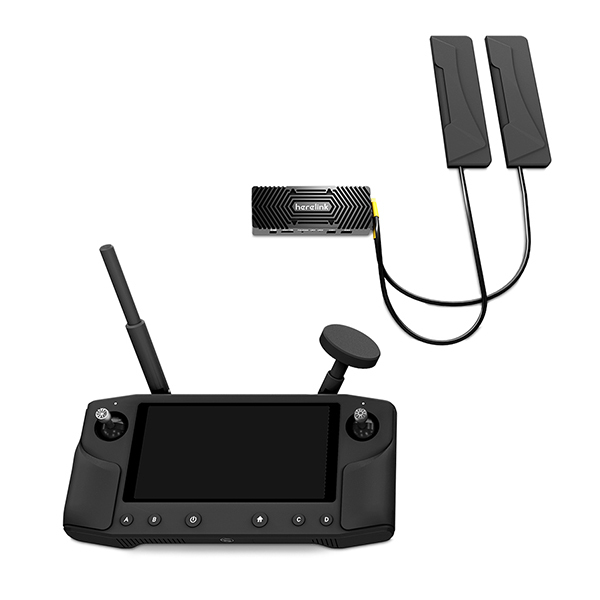 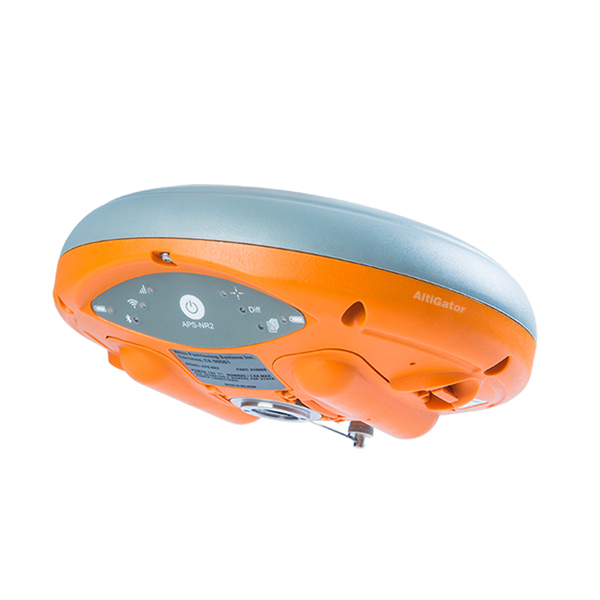 Ideal for Pixhawk 2.